Want To Make Your Boyfriend Feel Special? Here Are 50+ Valentine's Day Gift Ideas For Him! Thanks to St. Valentine of Rome, we get a whole day to celebrate the love of our life, every year. Did you know that mankind has been celebrating Valentine’s Day for centuries? This romantic tradition can be traced back to multiple legends but the most popular one comes from the 4th century. Saint Valentine, who was a priest of Rome, was imprisoned for aiding the persecuted Christians. While doing so, he also healed Julia, who was the blind daughter of his prisoner. Later when St. Valentine was being persecuted, he wrote a letter to Julia and signed it as “From your Valentine”. The signature is still used by traditional lovers to express their love for each other. As per the legend, Julia planted a pink-blossomed almond tree near St. Valentine’s grave and that’s why, the almond tree is seen as the symbol of lasting love and friendship. February 14th, the date on which St. Valentine was persecuted, is a reminder of our world’s most popular emotion, love. Much before lovers started exchanging presents and chocolates on Valentine’s Day, a heartfelt letter was a popular gift, romantic, isn’t it? But what can we say, the 21st century has spoiled us for options. Every year you spend hours wondering what’s the perfect Valentine gift for boyfriend because of course, you want to gift only the best to bae. Sometimes you plan to make it, while sometimes you prefer to buy it and if you haven’t yet decided what you want to gift him this year, worry not because we’ve got a long list of presents for your boyfriend. Come on, get scrolling! If your bae is a creative soul, he’ll definitely appreciate a unique gift more than a regular bunch of roses and a box of chocolates. A Valentine gifts for boyfriend will not only look creative but will also make him feel special. Want to add some aroma to his shower time? 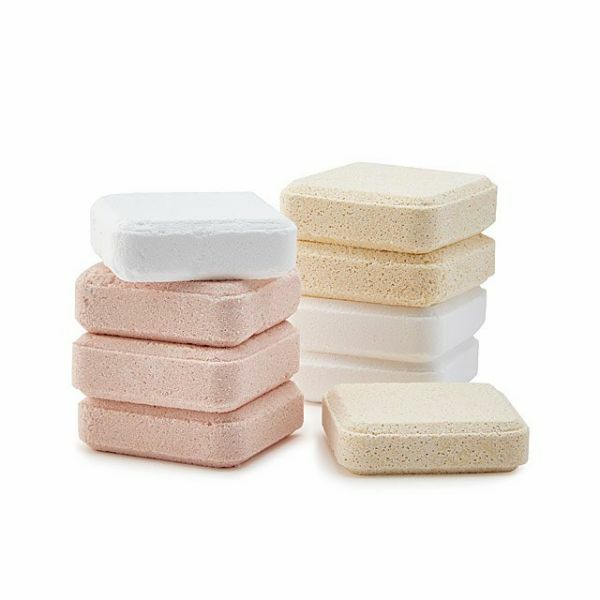 Go for Lauren Shuns’s shower tablets aka bath bombs. This pack of nine come to you handmade from California in Eucalyptus Mint, Orange Mint and Lavender Sage fragrances. It fills the bathroom with a spa-like scent and your boyfriend certainly deserves the heavenly feels. Price: Rs 1,844. Buy it here. Holy guacamole! It’s healthy, green and alive, can there be a better valentine gift for boyfriend than this? 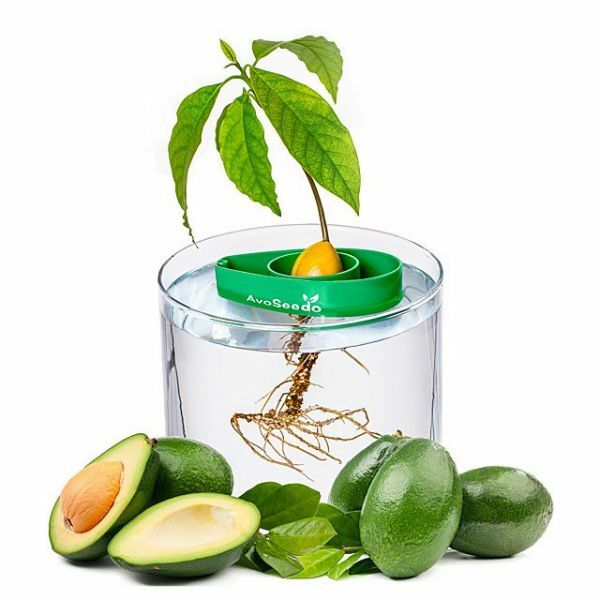 If you or your boyfriend loves to eat avocado then there’s no doubt you are already aware that it’s super-healthy and is hard to grow but a little kit can take you a long way. Go ahead and gift him nature’s goodness! Price: Rs 1,418. Buy it here. If you are really confused about what he wants then allow him to clear your doubts. Gift him a wishing ball, allow him to write his wishes and put in the wishing ball. This wishing ball in particular, is made of hand-blown glass. 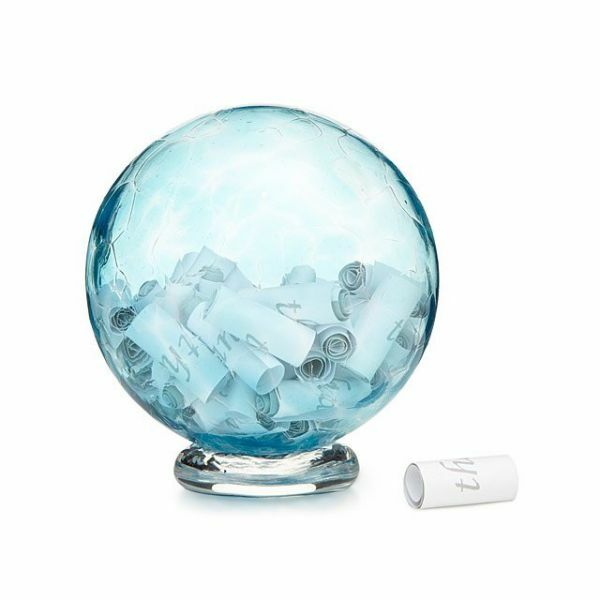 Take one wish out on every occasion and well, then you the rest... You can fill the glass ball with beautiful thoughts and notes for him and ask him to pull one out every morning. It’s gonna make his day happier for sure. Price: Rs 2,269. Buy it here. Are you dating a brainy child? How about you gift him something a bit engaging and challenging. 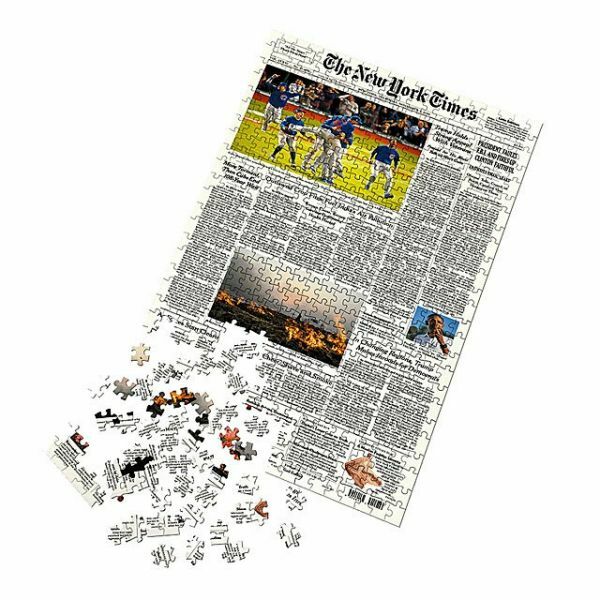 Enough with the same old rom-coms, you can rather help him complete the New York Times’ front page puzzle and pair the moment with some cocktail, snacks and romantic lights. It’s much more romantic. Price: Rs 3,542. Buy it here. When you are not around, he misses you, so why not gift him some light that’ll remind both of you of each other, every time your room lits. 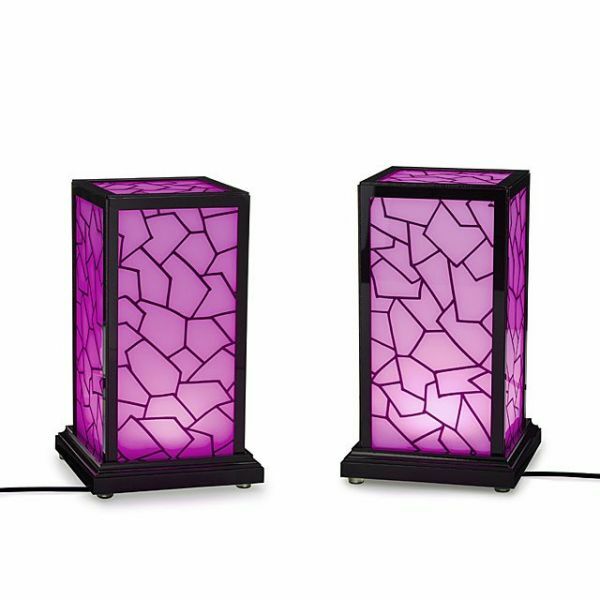 Created by John Harrison and Vanessa Whalen, Long Distance Friendship lamp comes as a pair, you gift him one and keep one for your room. These in sync lamps light up simultaneously and remind you of your long distance lover. Price: Rs 1,205. Buy it here. 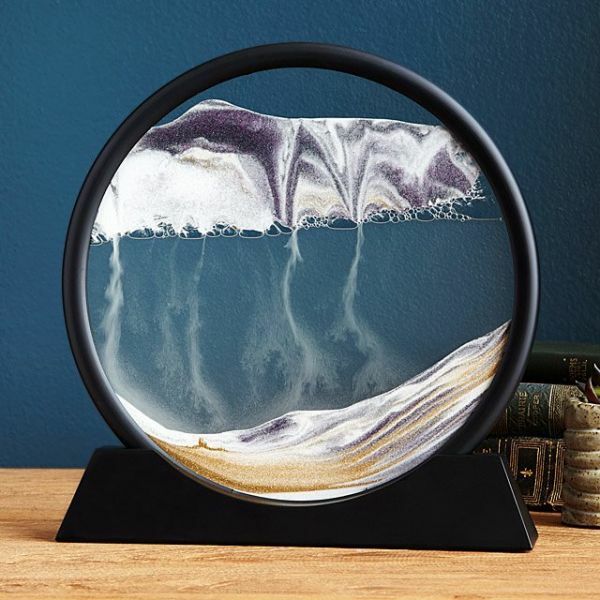 There’s nothing more calming than the deep sea but on land, this beautiful sand art will do the magic. It’s mesmerising to look at and is perfect for the artistic boys. Trust us, whenever he’ll see the sand gliding down, he’ll thank you for introducing his room to this peaceful work of art by Klaus Bosch. Price: Rs 6,027. Buy it here. Nothing expresses love better than a handmade present. Imagine working on something so precious that can’t be bought or replaced. That’s the perk of being in love, you don’t mind getting crafty. So, go ahead and go crazy! Make or plan something irreplaceable for him in exchange of his irreplaceable smile. The classic chocolate, a YouTube cupcake recipe video and some love will do the magic. If your boyfriend has a sweet tooth, then homemade cupcakes would make a good memory for both of you. Tip: try heart shape moulds and add almonds if he likes it chunky as almond tree is a symbol of long-lasting love. Technology, text lingo and memes may have taken over our generation but nothing can beat a heartfelt love letter. Your love letter can be a sum of all your emotions - funny moments, romantic moments, first kiss, first time you felt he was the one and so on. To make it even better, you can write multiple letters, one for everyday to cover a week or one for every month until the next year. Remember how Anjali’s mom Tina wrote her letters beforehand in Kuch Kuch Hota Hai? That made such a great memory for her. Go ahead and do that for bae! If you are a writer and your man is a reader, you already know that if a poet falls in love with you, you live forever. No gift is better than giving him a journal filled with poetry written by you, for him. It’ll make him realise the perks of dating a writer or a poet. Get crafty! Buy some fabric paint, pick up your brush and a white blanket. Spread it over and start painting your heart out. It’s a simple yet fun process. Something will always be there to keep him warm even when you’re not around. You can also just get the paint and blanket and paint it together, it would be a fun bonding exercise for both of you. Can Valentine’s Day get any better than that?! Mostly, dating culture dies down after you say yes to your boy but isn’t it romantic to continue going on official dates with each other?! So pre-plan them for both of you. You know him and you know his schedule now, manage a few dates around, plan some getaways. It would be pre-planned, so there’s no say NO or cancelling and both of you will great a break from your busy lives at least once a week. Does he like 5-star or dark chocolate? Is he a fan of Leonardo DiCaprio or does he prefer a Harry Potter movie marathon? How well do you know him? He should know that. So get a pretty basket and fill it with his favourite things. 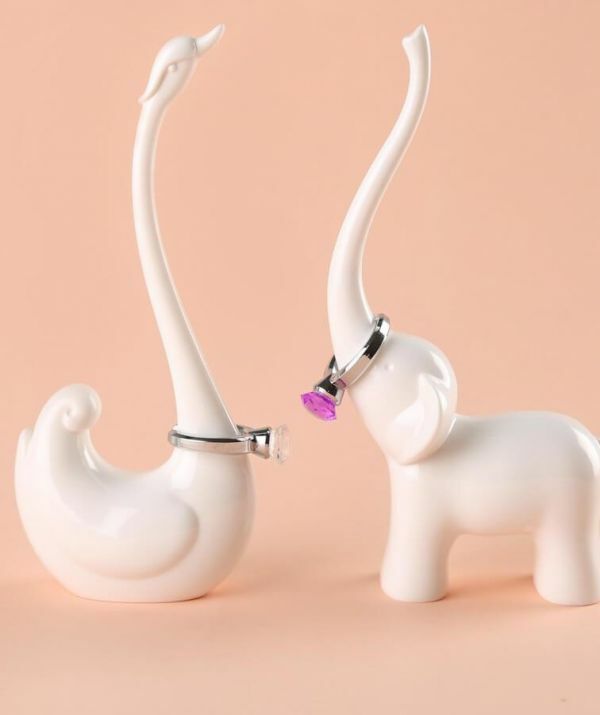 If you want to gift him something he can use after you two get married as well, gift him an elegant ring holder on which he can slide his precious wedding ring whenever he’s working on something tricky. This one, in particular, comes in two designs - elephant trunk and swan neck. It’s elegant and is made ceramic like melamine material. Super soft, super chic and super funny! 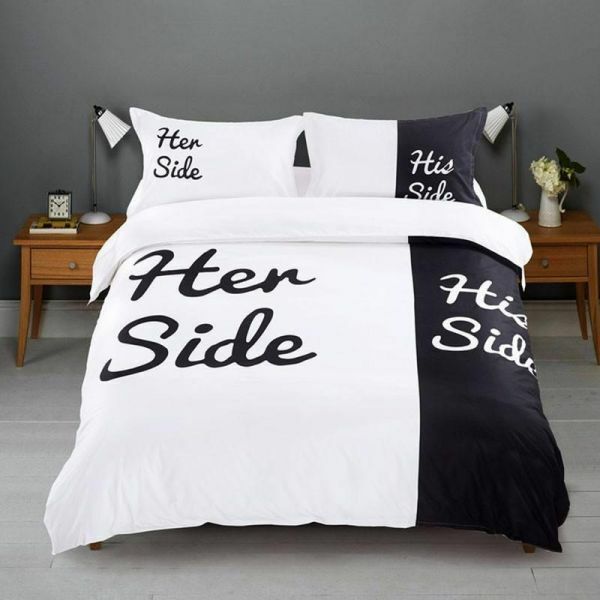 This His & Her bedsheet will become one of his favourite things in the bedroom. It’s comfy, a 100% cotton sheet and it marks his side and your side on the bed like a pro. Honestly, he might find it cute! Price: Rs 2,999. Buy it here. Is he a simple guy who prefers a nice romantic candlelight dinner at home? 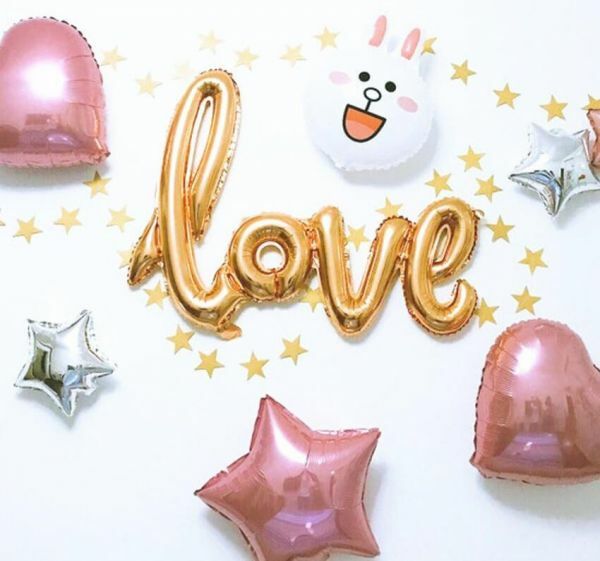 Go for it and decorate your dining area with some scented candles and a classic inflatable love balloon to keep the vibe alive! It comes with an inflatable pump so waste the words when you can decorate. A cheesy heart-shaped mug? Yes, please! Picture all the chit-chatting while drinking hot chocolate on a cosy, romantic night with him. It’s gonna be a date to remember! Plus, these mugs are ceramic-made and microwave safe. 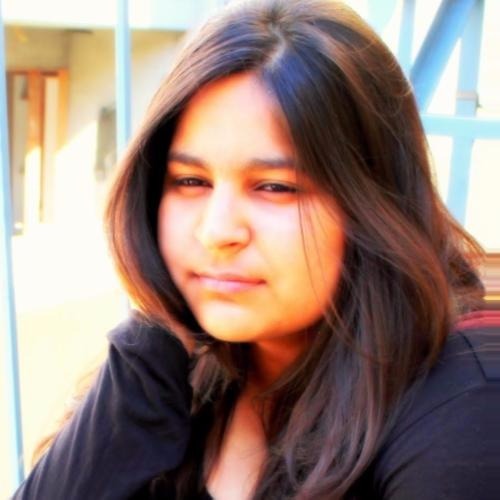 Price: Rs 1,700. Buy it here. We have already discovered how much men love to maintain their beard, hence, it goes without saying that a shaving system will be a gift your boyfriend would love to receive and use. 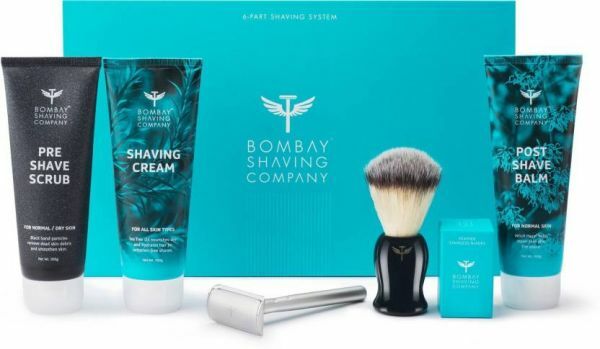 Bombay Shaving Company’s shaving system is skin-friendly and it includes a single-blade safety razor, 20 sharp feather blades which are made in Japan, an exfoliating pre-shave scrub, rich-lather shaving cream, a whisper-soft faux badger shaving brush and a restoring non-alcoholic post-shave balm. Price: Rs 2,573. Buy it here. How about gifting him a guide to his future role? It would be good to receive some advice from the elders on how to become a great husband. 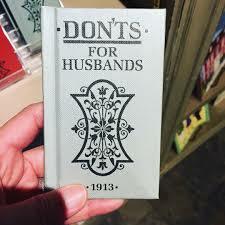 This book brings the Don’t for Husbands from 1913. It has 12 chapters and was originally published in the year 1913. Price: Rs 376. Buy it here. Let’s go back to the 80s, the days of neon lights but this time, with love. 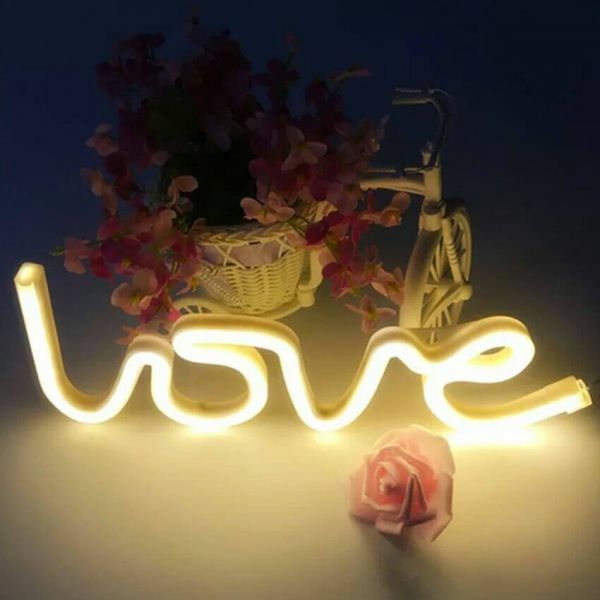 Neon Love Light will help you create a more romantic and mesmerising ambiance for your first Valentine’s Day dinner date at home for him and he can use the light as a lamp for the later days #LitLove. It’s all about smart gifting on your first Valentine’s Day. Gift him an Elly stool with storage to hide his essentials like watch, sunglasses and wallet. This one, in particular, can take the weight of 120 kgs, has stable and comfy sitting and looks cute. Price: Rs 8,299. Buy it here. A comfy pair of socks with just the right message on them will go a long way. 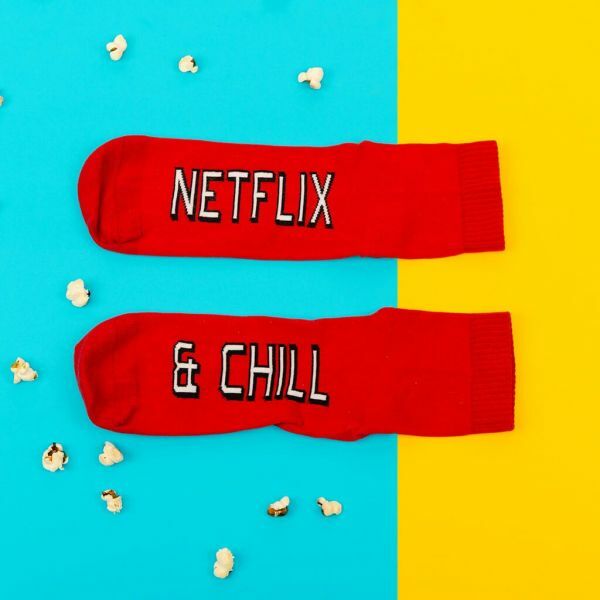 Netflix & Chill isn’t just a phrase anymore, it’s a tradition, so live it and gift it to bae on a day that’s just dedicated to him. No-shave November has been one of the most popular trends amongst boys, a trend that made everyone realise that most men are obsessed with their beard. Hence, a beard grooming box might just be the gift he actually needs. It’s always a great idea to gift him something he can use on your first Valentine’s Day together. 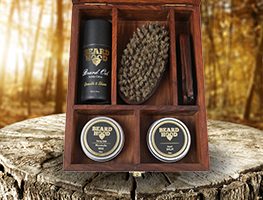 This box includes Beard Oil Subtle Citrus, Moustache Wax, Beard Balm, Military Grade Boar Bristles Beard Brush, Handmade Folding Wooden Comb. The set will keep his beard groomed and scented all day long. Price: Rs 3,000. Buy it here. Is he a man with a scent? 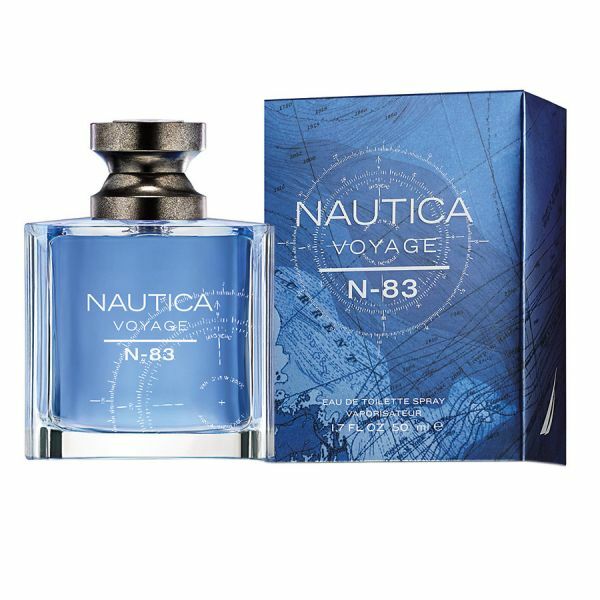 Because you surely will love to take a whiff of Nautica notes on him. This EDT is crafted with passion and precision. It’s has a woody feel with a scent of dewy moss and he’ll certainly love it. Price: Rs 1,715. Buy it here. Wanna mark your territory? Think about a watch that say he’s taken and he’s yours. This watch says “I Am _her Locked” on the dial itself. The phrase is inspired by the pun, ‘I am Sherlocked’ which came from Irene’s romantic inclination towards Sherlock in A Scandal in Belgravia. Price: Rs 780. Buy it here. 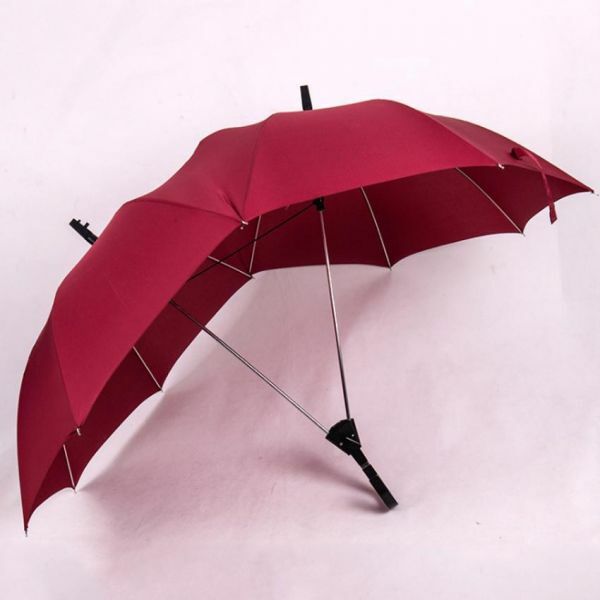 It would nice enjoy a pyaar hua ikraar hua moment with bae but of course, you can improvise it with a Dual Umbrella that’s ergonomically and romantically designed to keep a couple on the road dry in the monsoon season. 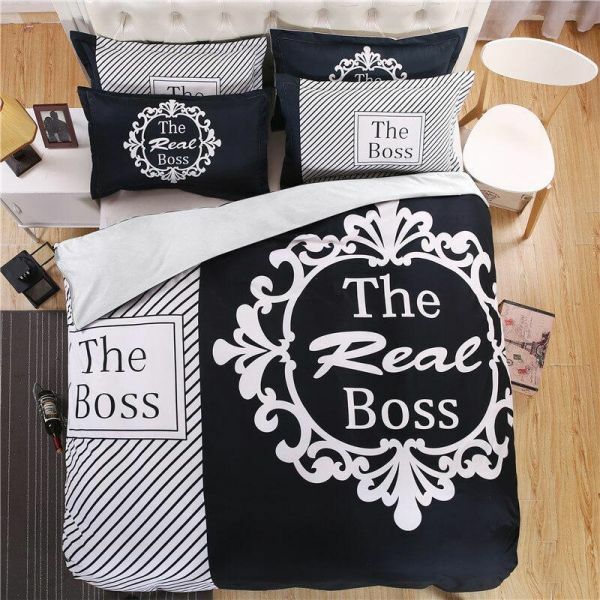 Well, there’s always a boss and then, there’s a real boss, it’s better if this royal bedsheet conveys the truth to bae. It’s a perfect couple goals gift. The set includes one duvet cover, one bedsheet and two pillowcases. Price: Rs 4,999. Buy it here. 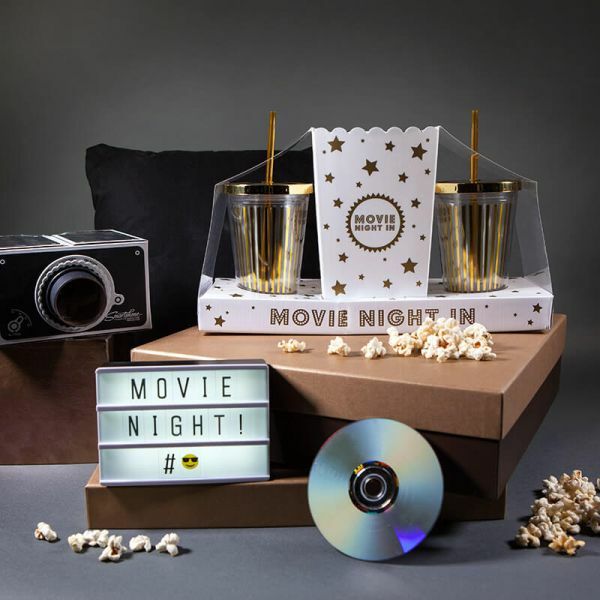 If he’s a filmy bacha, he will love this Movie Night Set and a complimentary movie marathon with you. Download all his favourite movies or a series and let the night begin with some coke and popcorn! Price: Rs 1,224. Buy it here. Fond of everything hot and spicy?! 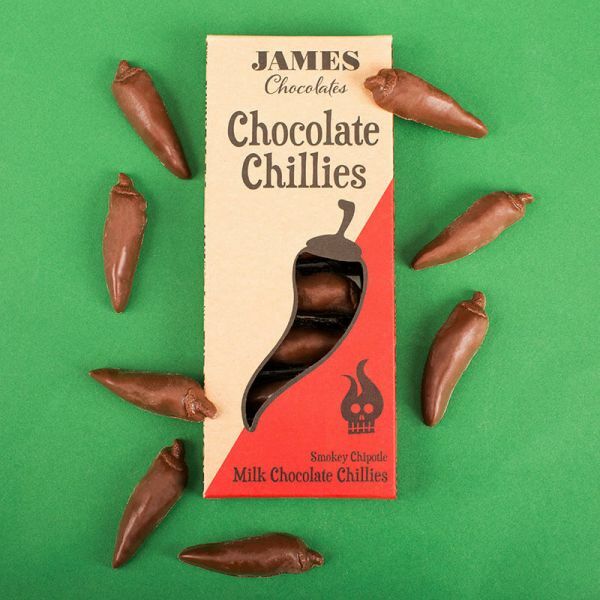 Keep the spice and sweetness alive with these Milk Chocolate treats are combined with habanero chilli and are blended with chipotle chilli. Keep them coming, the hotter the better. 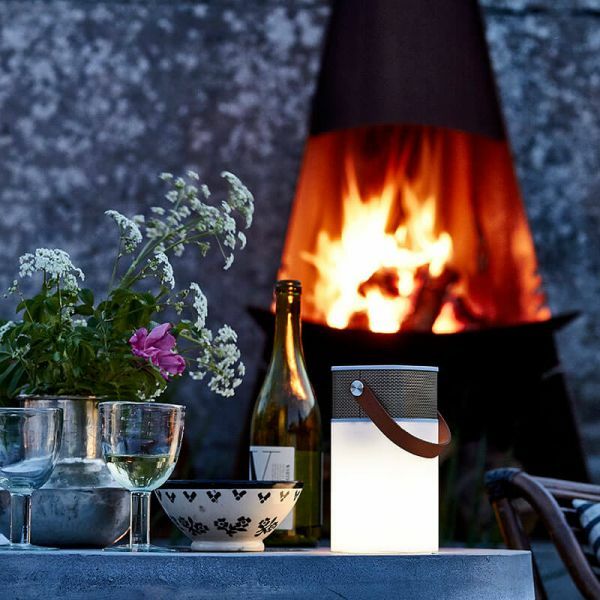 Make your Valentine’s day date look and feel more romantic by gifting him a glow light that has a Bluetooth speaker. No candle, no risk dripping wax, no mess. Just you, bae and lots and lots of cheesy love songs. Guilty of loving them! Price: Rs 8,948. Buy it here. Take the day off and drive away with your love. Make it a short trip but a long drive. Play his favourite songs, eat at your favourite restaurant, just keep driving and talking. There’s nothing like spending a whole day with him, doing things you both like. It’s always smart to keep your budget in check, especially, when you running on pocket money. So if you know your numbers, scroll ahead and pick the right present for your boyfriend. Who doesn’t love receiving love letters and love notes? Relive your past by writing some beautiful words for him or just gift him these timeless design and ask him to write you some old-fashioned love letters. ‘Men don’t care’ is a myth. 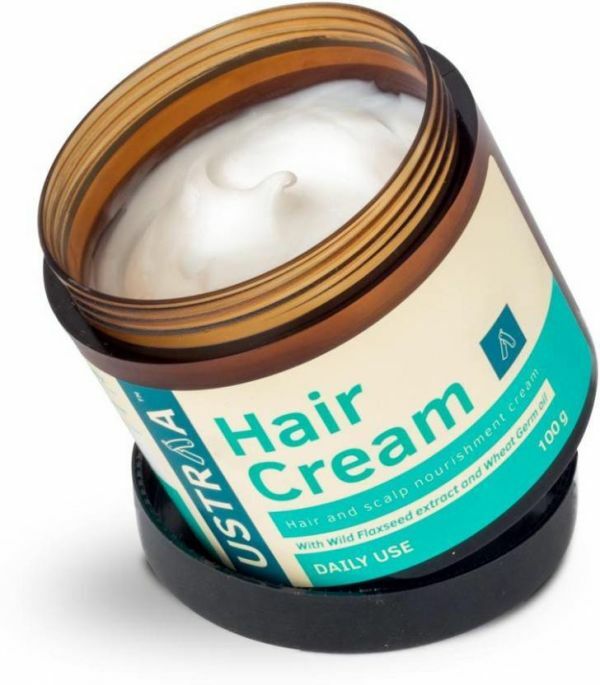 They care about their hair as much as you do, so surprise him with a Ustraa’s hair care cream. It provides nourishment to the hair without making them look sticky. Price: Rs 179. Buy it here. How about a gentleman’s suit phone cover for your main man? It looks chic, is lightweight and sleek. Plus, it will also work as an inspiration for him to don more suits, just in case if you like men in black *wink*. 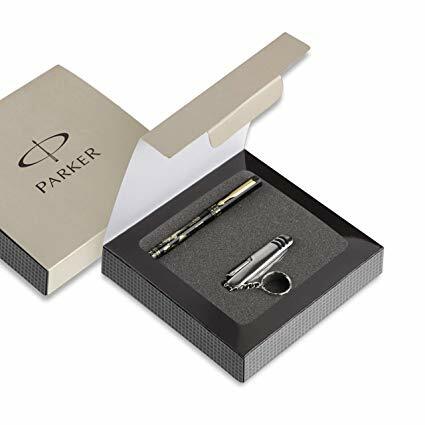 If he carries a pen like a gentleman, Parker Beta Millenium GT Ball Point Pen Gift Set might be a great option as it would remind him of you every time he uses it. It comes with a metallic knife which makes it a perfect travel accessory. Gift him a book that can help him understand himself and the people around him better, including you. 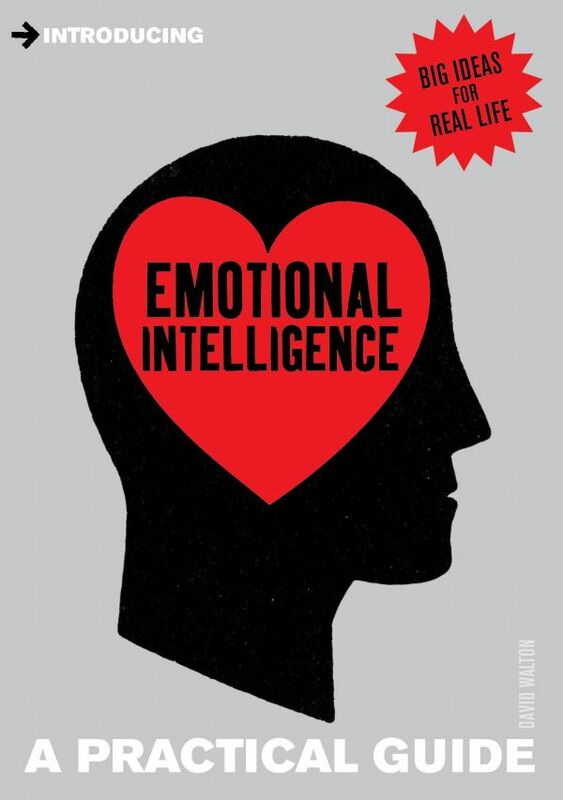 This book is a practical guide to improving your relationship and understanding with your partner, your colleagues or any individual you are interacting with. Smart call, right? Price: Rs 174. Buy it here. Is he a man who enjoys long walks and loves to stay fit? 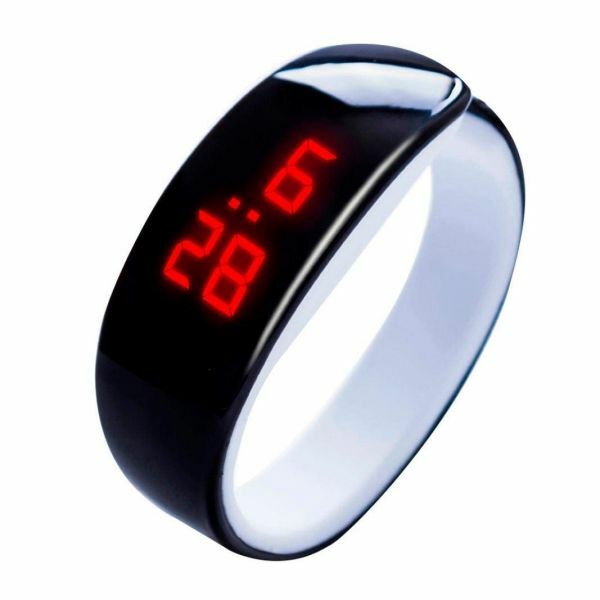 If so, gift him this fitness bracelet to keep a check on his numbers and join him for the day! If you have the same taste in music as him or if you are a couple that listens to music together then this splitter is perfect for you and your bae. 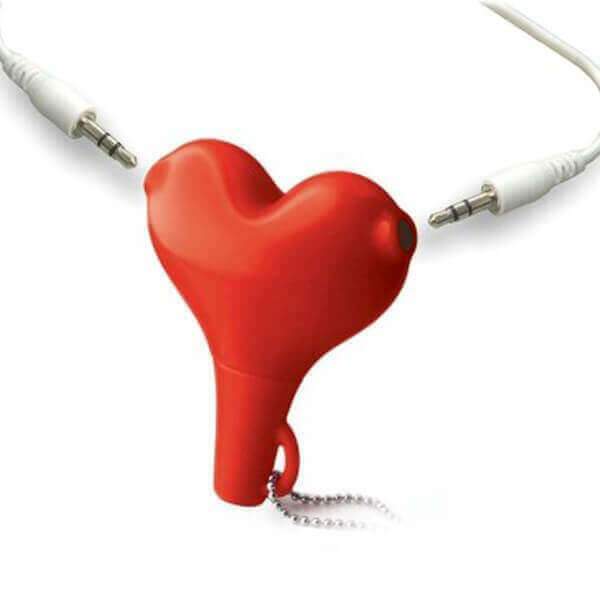 What he can’t find words to say, a beautiful song will do it and guess what, this Heart Audio Splitter will act as a catalyst to this romantic moment. A man’s first love is his beard, so why not surprise him with a cool accessory that’ll help him maintain and groom his stubble. 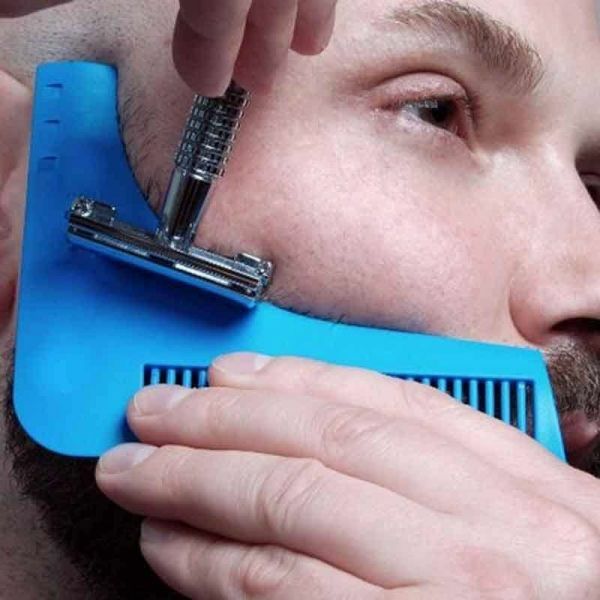 This beard shaper comes with a comb and will help the boy tidy up his facial hair with precision. A frequent traveller’s saving grace! Imagine he’s waiting to collect his baggage on the airport but is repeatedly missing it because sometimes luggage bag designs are so similar. And if he travels frequently, losing his baggage is an everyday story for him. 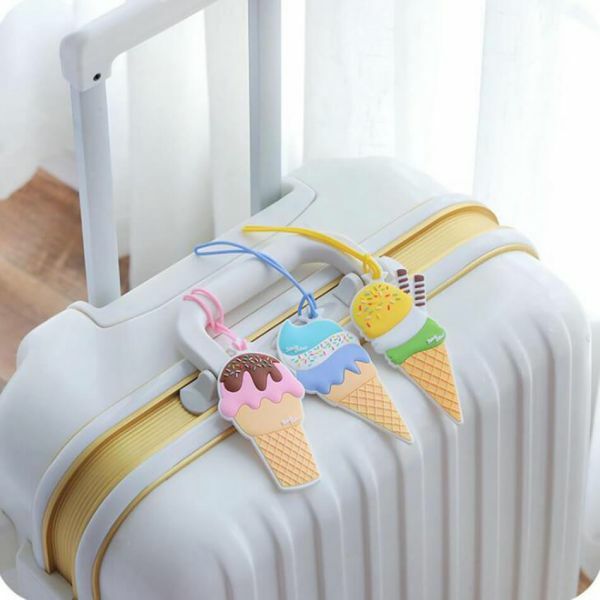 So get him a cool luggage tag because a little labeling can do wonders. 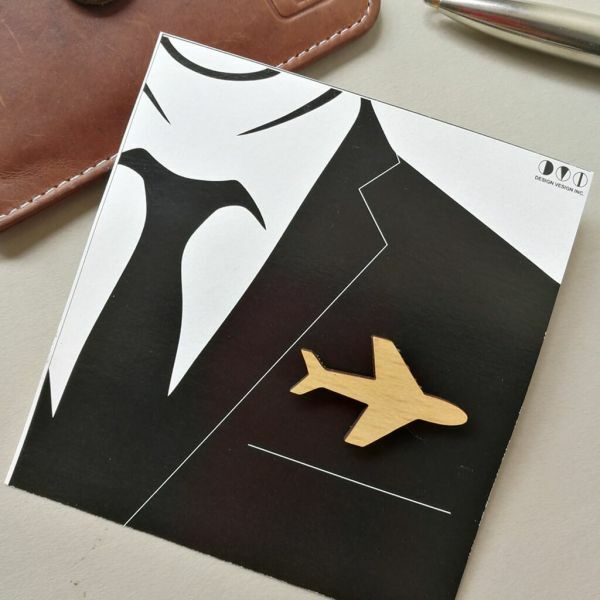 An airplane-shaped wooden brooch will definitely suit his tux. It’s easy to carry and easy to attach and if he’s an aviation aficionado, it’s a great gift for him. Boys love massages for all the good reasons but unfortunately, they have to give up on the pleasure. 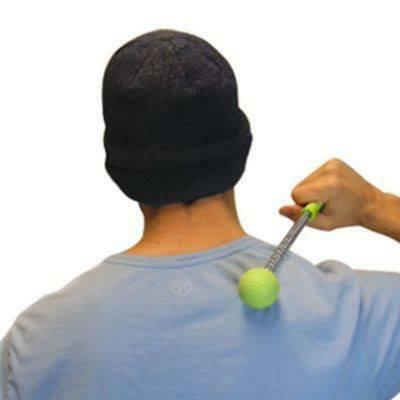 But, no worries, this Golf Ball Massage Hammer will help him scratch his back, with love. It’s therapeutic, soft and portable. Men enjoy using tools, especially, when they are compact. The smaller the better. 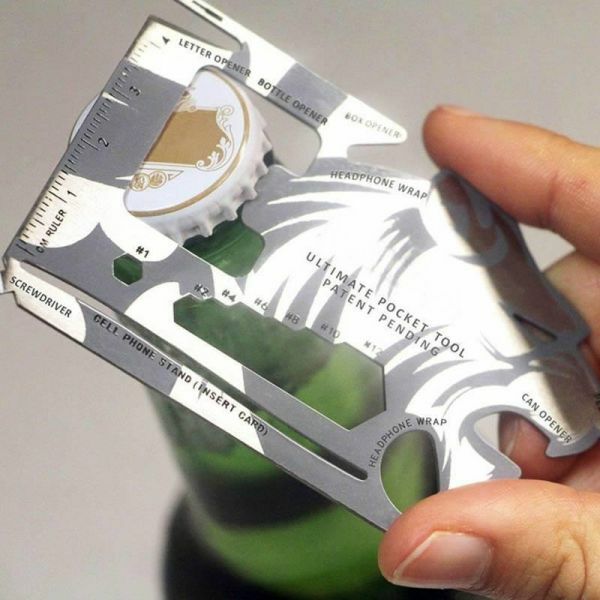 This ultimate steel-made pocket tool is 18 tools in one including a bottle opener, screwdriver, phone holder and more. He would love to use it. Does he love going on vacations? Because this cool and quirky phone cover will remind him of a tropical holiday even when he’s at work. It’s a beautiful Valentine’s Day gift. 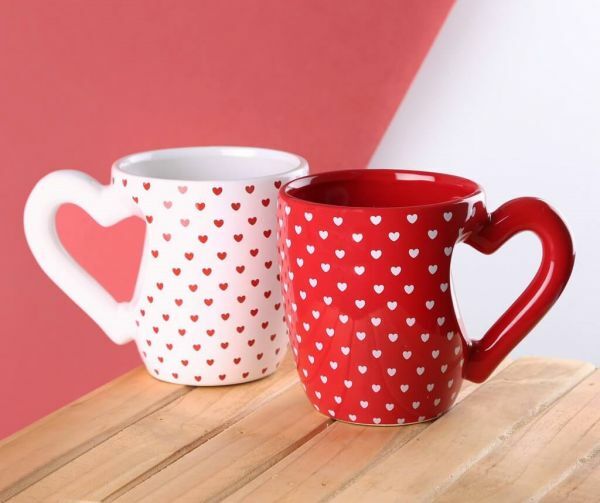 Let the romantic day begin with hot coffee in a mug that reveals “I Love You” when heated up. It has thermochrome coating turns transparent when the mug becomes warm. Romantic, isn’t it?! Price: Rs 565. Buy it here. 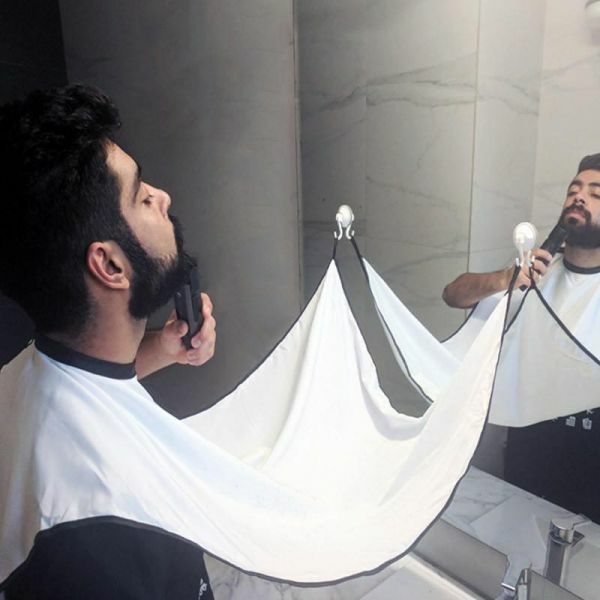 Beard catcher might be the smartest and the most sorted gift for your man because nobody wants tiny hair on their bathroom floor and faucets. It’s made of nylon and comes with the suction cups. It makes the beard trimming job easy-peezy. Has he ever forgotten a date? 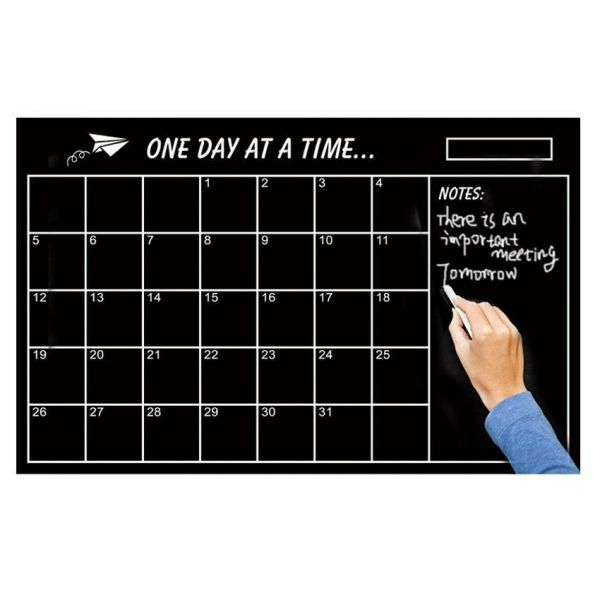 If yes, he probably needs a chalkboard calendar to keep a track of all-things-important. This sticker easily sticks on the room wall and can be used as a chalkboard, endlessly. Calling all the girls who are dating superhero fans. 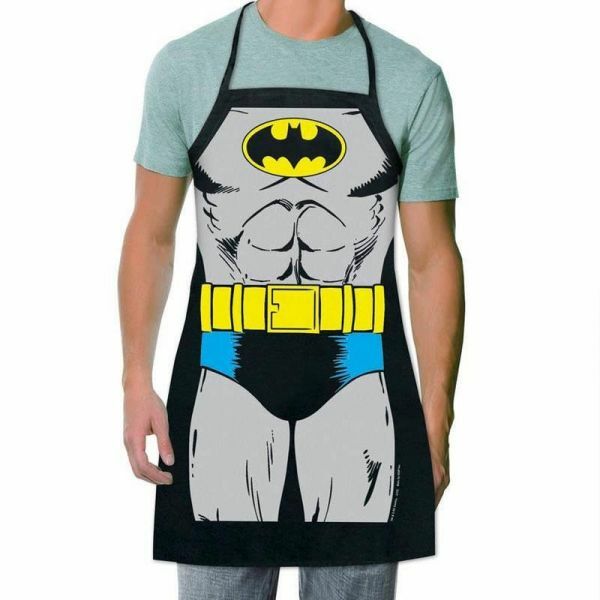 He’ll thank you for this awesome apron and he might just be so happy that he’ll agree to cook a fancy dinner for your romantic night together, so, enjoy! Are you both fans of cheesy romance? Yes? 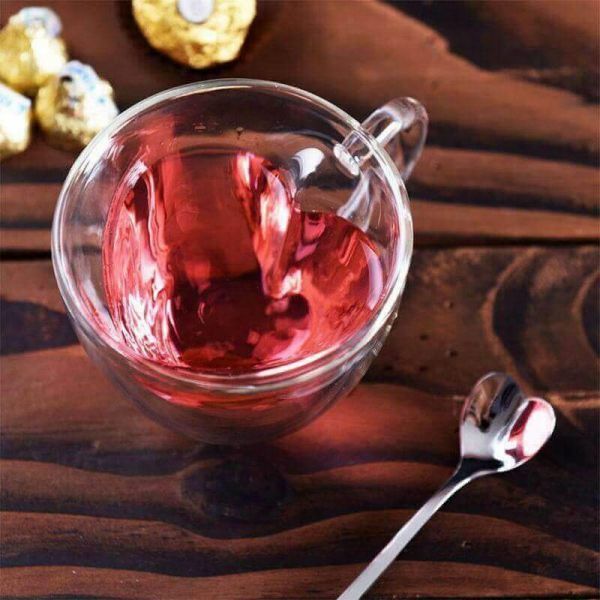 Well then make his day by serving him the drink of his choice in this classic, transparent 240 ml heart shaped glass. Bring two of his favourite things together to make the day special for him - chocolate and pizza. 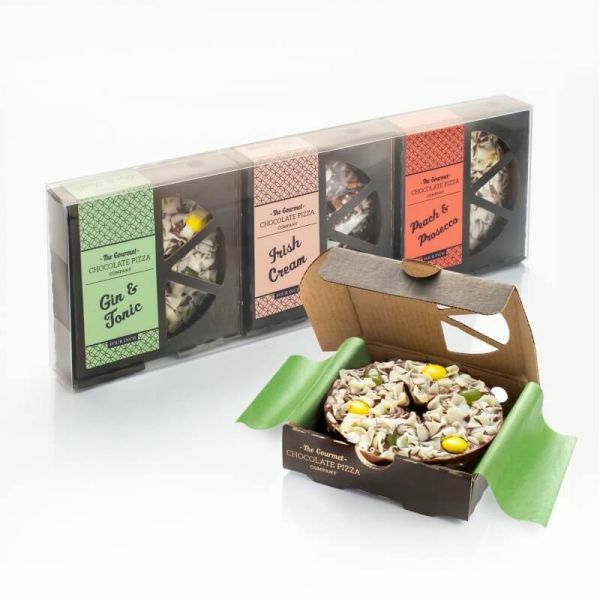 This mini pizza pack comes with three tempting flavours in it - peach & Prosecco, Irish Cream and Gin & Tonic. The best part? It’s made with Belgian milk chocolate. Price: Rs 941. Buy it here. He loves his nap time and you know it. He loves to take naps at home, at work, in a movie theatre, while travelling, basically, everywhere. 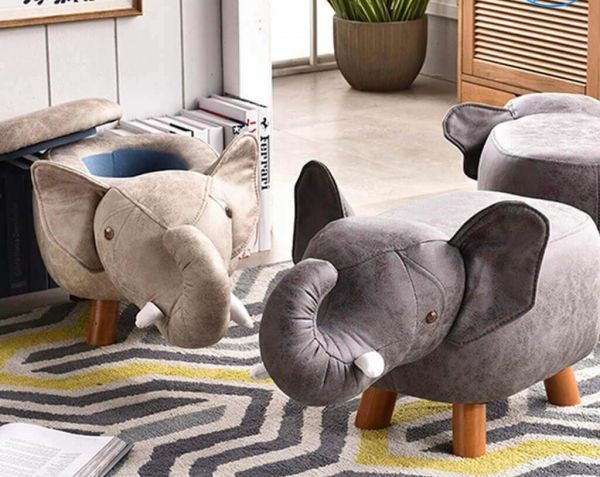 So, we have a perfect suggestion to make his nap time comfier. 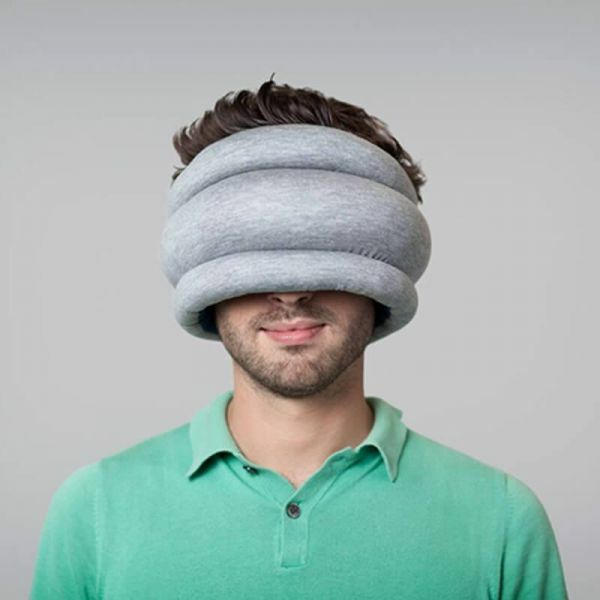 This nap pillow will help him sleep while he’s sitting. We have just the right sunglasses for your man. 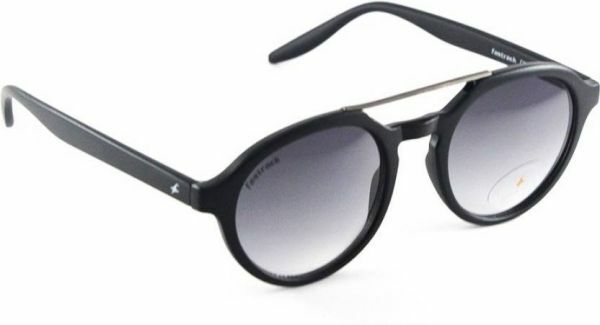 These UV protected Fastrack aviators are chic and will go well with his summer tee and jeans look. Price: Rs 959. Buy it here. Dating a runner? 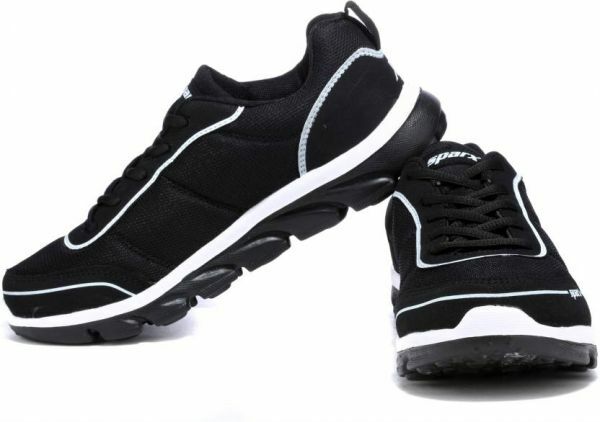 These Sparx sports shoes are perfect for his daily run. The mesh material makes them more breathable and lightweight. The has good grip, good flexibility and is well cushion. His tux looks more elegant with a tie and you know it. 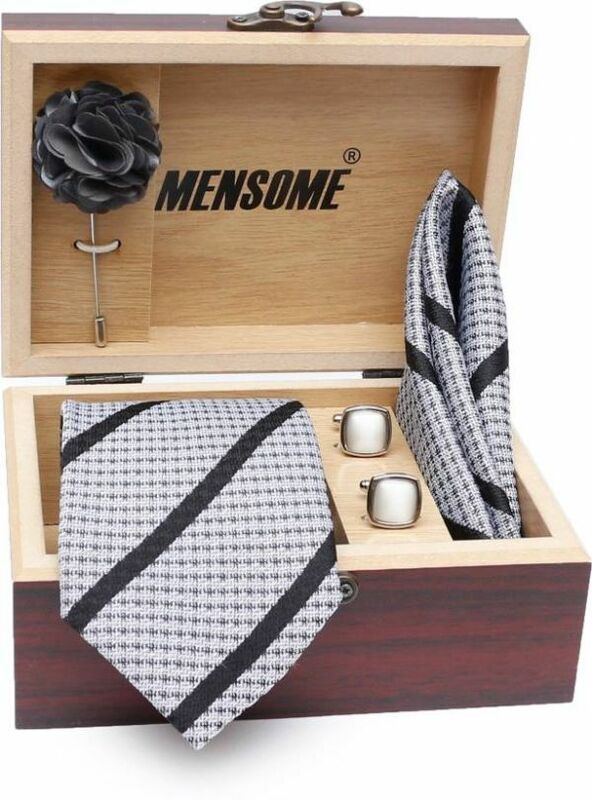 Go ahead and buy a set of tie, flower brooch, cufflinks and pocket square for your dashing boy. Price: Rs 745. Buy it here. 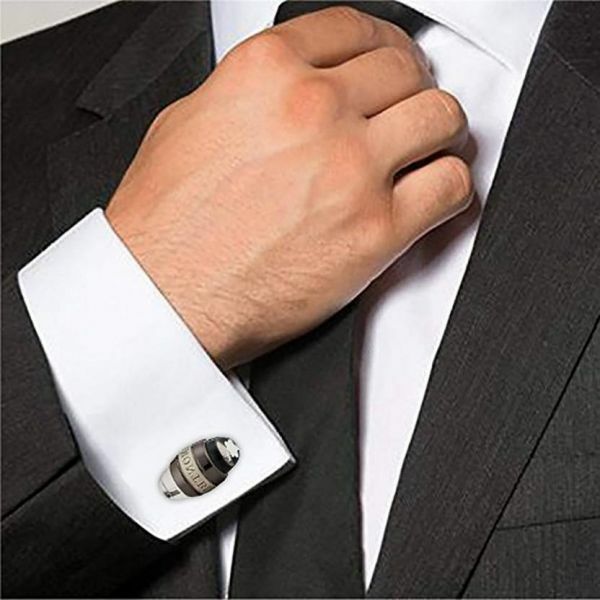 How about gifting him a pair of brass cufflinks that are designed to symbolise the elegance of a man?! He will grab some eyeballs with that kind of royal look at the Valentine’s day party, just saying. Price: Rs 854. Buy it here. P.S. Don’t forget to mention how much you love him!